Crispin worked in the City and East London for Bairstow Eves and Strettons before moving to Gascoigne Pees Guildford Commercial Department in 1985. 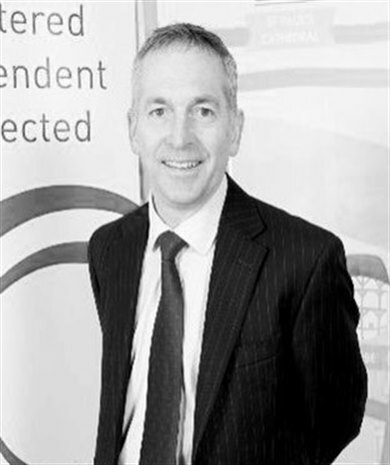 He has been involved in the local commercial property market ever since, becoming a partner in Martin Campbell in 1991. With a special focus on established clients, Crispin is involved with a broad range of acquisitions and disposals of business premises including residential and student housing development schemes.